Amazons voice technology should not only run on the in-house loudspeaker echo (picture). 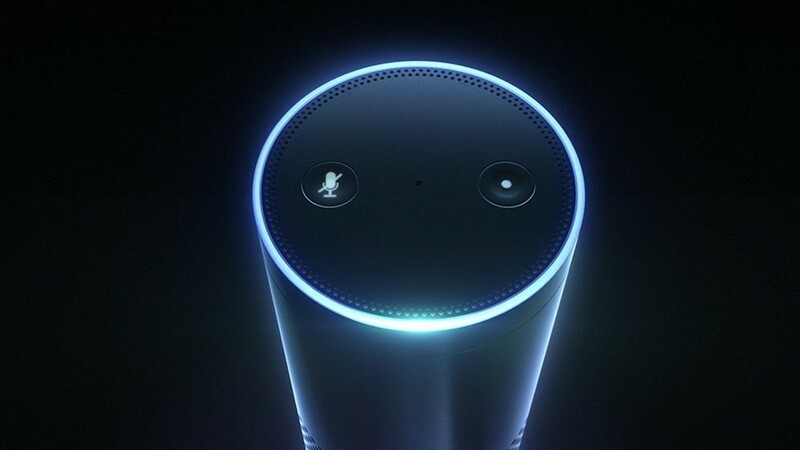 Amazon provides its voice control technology to third-party developers. This allows external developers to access the software behind the in-house digital assistant Alexa. In the future, developers using the "Lex" platform will be able to equip their own apps with voice and text recognition functions. As the news agency Reuters reports , Amazon's technical director Werner Vogel is working on the fact that users will control almost every software with their voice technology. For example, by using Lex, interactive software such as chatbots should be easily created by software companies, without the manufacturers themselves having to take care of the speech recognition and speech processing platforms themselves. These chatbots should then offer the same functions as Alexa, Siri, Cortana and Co. The step illustrates the efforts of the shipping giant to put itself in the competition for the leading voice-controlled data processing to the top. According to Vogel, Amazon's progress in the processing of human language behavior clearly improves the interactive abilities of chatbots. In order to improve the artificial intelligence behind the software, Lex would continue to feed with texts and recordings from app users. Thus, the program learns to understand more and more requests. However, the service is not free. According to Reuters, the group charges its service according to the number of language queries and text messages via Lex.